Do Political Yard Signs Actually Change Voters' Minds? Gavino Fernandez Jr. puts campaign signs in the front yard of his East Austin home after asking Peggy Vasquez (seated) to remove the signs that she posted for an opposing candidate. 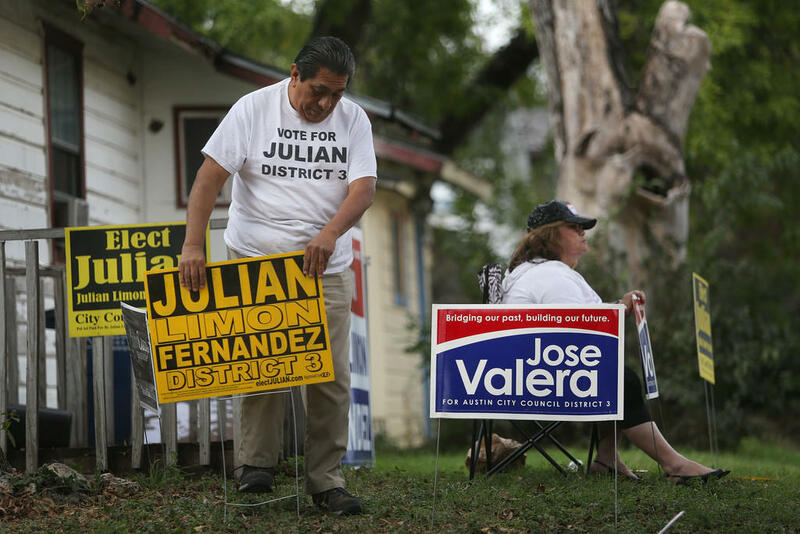 This political season in Texas, yard signs have been at the center of stories that sound straight out of The Onion. 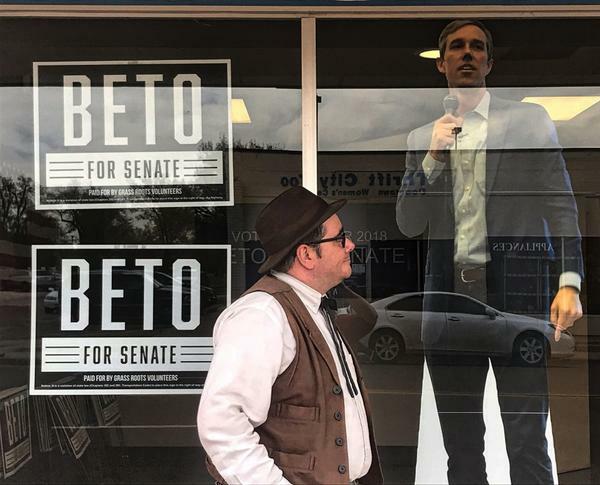 There’s the couple who turned their front lawn into a giant, hand-painted Beto O’Rourke sign. Or the anti-Brett Kavanaugh sign in Hamilton that police threatened to confiscate after Agriculture Commissioner Sid Miller posted about it on Facebook. Our Texas Decides series continues with a listener question you might call a sign of the times. Listen to the Texas Standard radio story. Today’s question – or subject really – comes from Bud Sturguess of Amarillo. “I'm an author and a lay chaplain, which basically means I'm a preacher and minister without a seminary degree,” he says. He’s also a faithful pedestrian. And he’s growing out his beard. That’s an important detail because, he says, in its half-grown-out state, well...his beard looks crazy. 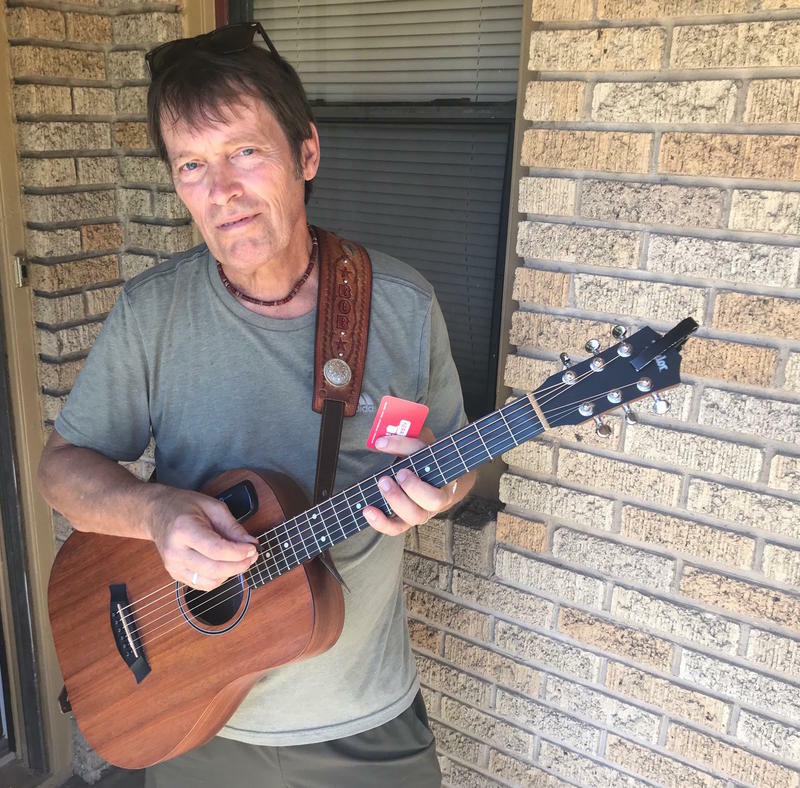 “I have to walk through a lot of residential neighborhoods and in doing so I make sure to walk very calmly and at a deliberate pace because of the way I look,” Sturguess says. "I don't want to seem like I'm running from the scene of something abominable!" That’s given him a lot of time to take in a weedy abundance of yard signs. And he got to wondering – what’s the point? "I think he has some justified skepticism there," replies Elizabeth Simas. 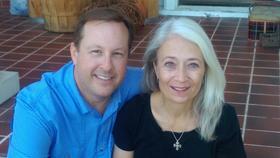 She teaches political science at the University of Houston, and researhes voter behavior and political psychology. Simas says, at the most basic level, yard signs are like any other type of advertising. But politics are more complicated than, say, selling shampoo. And results are harder to measure. That’s what people with boots on the ground would tell you too. Like Kim Moody. “I live in Denton, and I'm a Republican precinct chair,” Moody says. 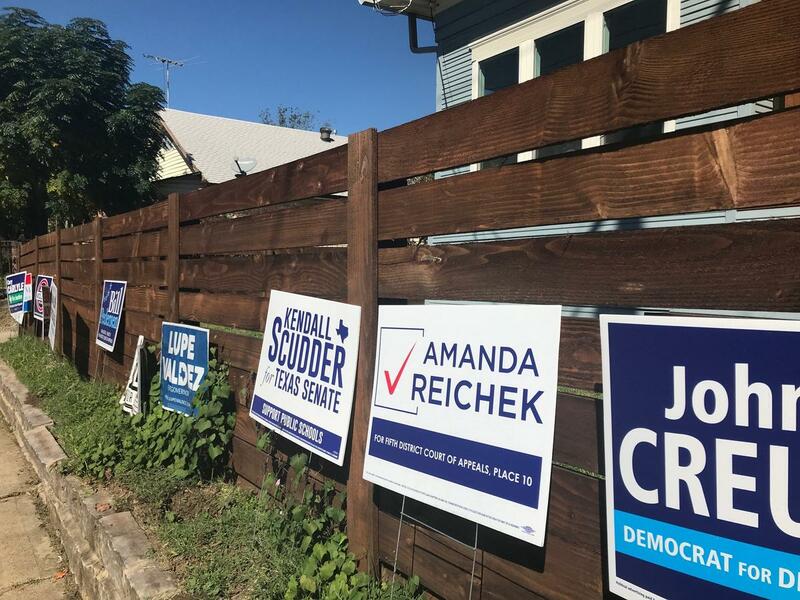 As part of her precinct chair duties, Moody distributes literature and yard signs for candidates like Ted Cruz and Greg Abbott. “It just brings attention to people in the general population. Hey, we're getting close to election time. See what you can find out and go vote,” she says. Moody thinks yard signs “activation” role is strongest during the primaries, when people are looking within their own party. Our question asker, Bud Sturguess, thinks that too. But he’s a bit more cynical. “I can come to no other conclusion that the only reason one puts up a sign bearing their candidate's name is to be obnoxious,” he says. That brings us to the second part of what he's been pondering. Why do some people choose to put out signs? “To maybe irk a conservative who's driving by, or a liberal depending on your stance?” hypothesizes Sturguess. Professor Elizabeth Simas says, yeah, that’s probably some people's motivation. But it’s a lot more complicated. “It's an interesting form of participation because it is so public,” she says. Voting is private, so is writing a check to a campaign. Simas says that has to do with how concerned people are about what others think of them, regardless of how passionate they are about their political convictions. “Being more concerned about the social desirability of what they're doing, like people who are high on self-monitoring, or people who may be more concerned about ‘Well, what would my neighbors think if they don't like this?’ They're going be less likely to put those signs out,” she says. And what do the yard-sign-havers of Texas have to say about all this? I decided to ask someone with a big Joanna Cattanach for State House sign in his east Dallas yard. His name is Robert Ackerman. He says he knows his neighbors, and isn't too worried about bugging them with signs. He also thinks putting out signs let him make a difference in a simple way. Though, even he doesn't think campaign signs change minds. But he hopes that maybe they'll get folks to consider some down-ballot races they hadn’t thought about before. So it seems yard signs do “work.” It just depends on what your definition of “work” is. If it’s activating voters, raising awareness, sending messages to your neighbors – or trying to get under their skin – then the answer is all of the above. Kim Moody, the precinct chair in Denton, says people are complicated. 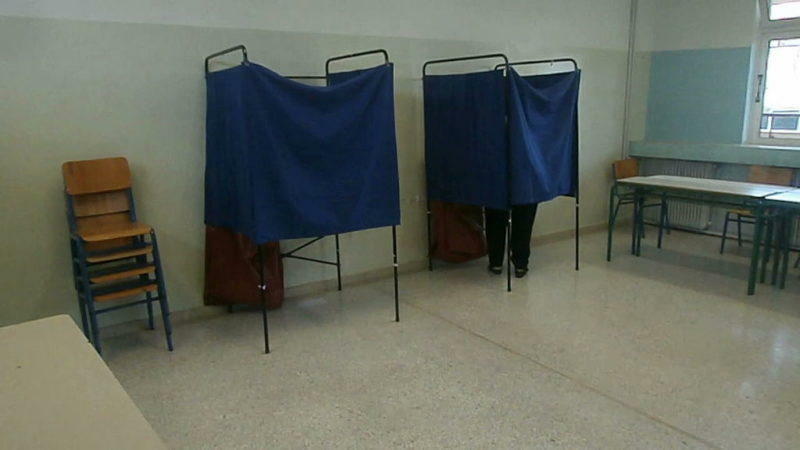 You can never really know what’ll get a few extra voters to the polls. “We've seen in the last few election cycles that some races are really close. Maybe in some races yard signs do make a difference,” says Moody. Candidates, voters, party loyalists: You have nothing to lose. Print those yard signs! Decorate your lawn! At the very least, you’ll give people walking by – perhaps trying to grow out their beards – something to ponder as they pass. We now know that Texas is among the states whose election systems were compromised by Russian hackers before the 2016 elections. The fear is that it will happen again in 2018. On Tuesday, outgoing NSA Chief and head of the military's Cyber Command, Michael Rogers, testified before the Senate Armed Services Committee that the administration had given Rogers' agency no orders related to preventing further Russian meddling. But some states are denying that interference occurred, or that it was successful.